Property highlights of the week from May 14 to May 18. Between May 14 and 17, eight developments were put up for collective sale, and more than half of them are in prime Districts 9, 10 and 11. They include the 172-unit Cavenagh Gardens and the 36-unit Cairnhill Astoria in prime district 9. Both freehold developments were launched for sale at $480 million (1,491 psf per plot ratio) and $196 million ($1,964 psf ppr), respectively. Trendale Tower on Cairnhill Road in district 9 is also up for collective sale by tender, for $163.5 million ($2,250 psf ppr). The 20-storey development comprises 18 units. 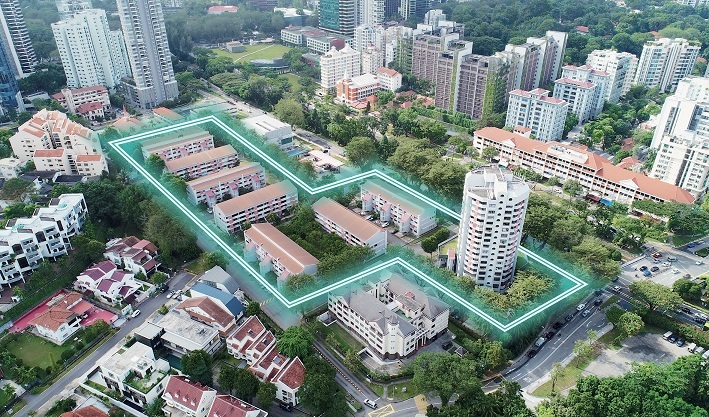 In prime district 10, the 18-unit freehold Fernhill Court was launched for collective sale via public tender for $125 million ($1,885 psf ppr), while Goldhill Shopping Centre in District 11 is up for collective sale by tender with a reserve price of $425 million ($2,597 psf ppr). Other collective sales launched during the week include the freehold Flynn Park in district 5, which has a minimum price of $363.8 million ($1, 281 psf ppr, including 10% bonus gross floor area (GFA)). Elsewhere, the 88-unit Rosalia Park in district 19 has a minimum price of $175 million ($1,198 psf ppr, including 10% bonus GFA). 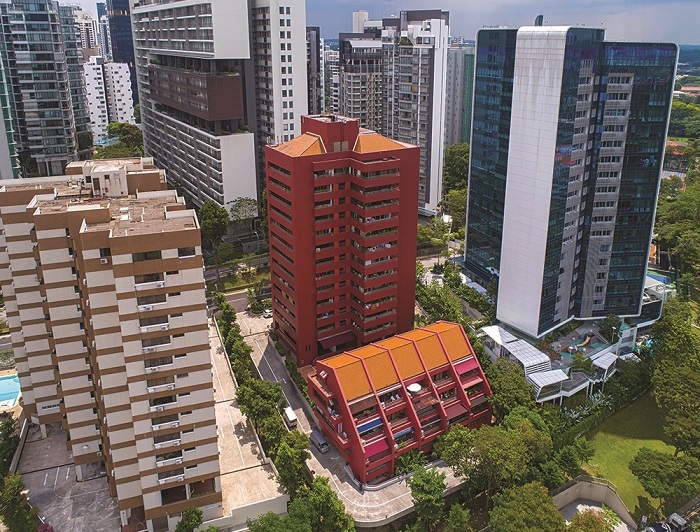 While the 40-unit freehold La Ville at Tanjong Rhu in district 15 is up for collective sale for $152 million ($1,436 psf ppr, including 10% bonus GFA).